I have always enjoyed helping people and my real estate career has grown out of that passion. 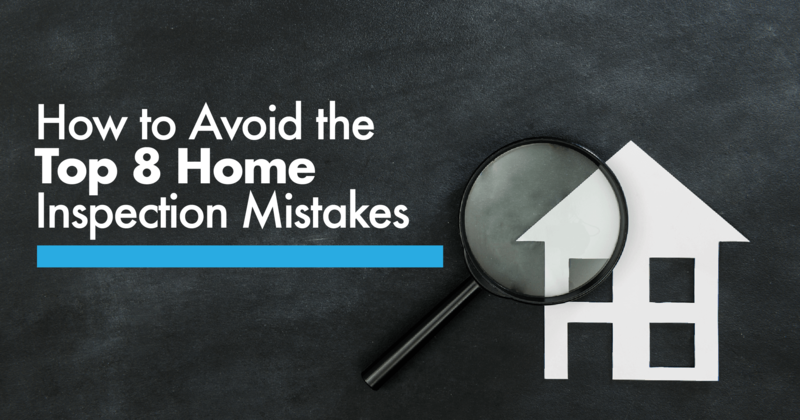 I like matching perspective home buyers (YOU) to your new home and helping home owners (YOU) to successfully transition to your next stage of life, whether you are moving to a larger home or are downsizing. I am detail oriented and will work tirelessly on your behalf to make sure things progress to a successful closing. As issues come up (and they will), I will communicate clearly and quickly to keep you up to date. I am proud to be an "army brat." As a result of my Dad's service, I started school in Asmera, Ethiopia and graduated high school in Bangkok, Thailand. I attended college and graduate school in Oklahoma and Texas. I have also lived in Virginia and Massachusetts. I spent 25 years in the senior housing business helping seniors and their families in times of transition. I love this area because it has it all. Beaches are close by, history was made on every corner and Oriole Park is just a light rail ride away!